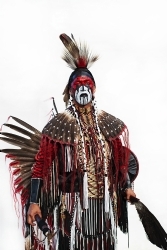 Like many of Canada’s First Nations peoples, the Atikamekw of central Quebec have witnessed the abrupt transformation of their pastoral life, punctuated by the all-too-common episodes of devastation by European infectious diseases and armed conflict. The health of the spoken language remains robust, a source of great pride among the approximately 7000 people who identify as Atikamekw, but in other measures of community health—life expectancy, prevalence of chronic illness, rate of illicit drug and alcohol dependence, and incidence of suicide—the Atikamekw fall well behind Canadian standards. 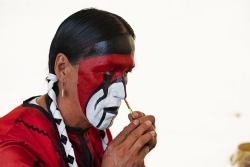 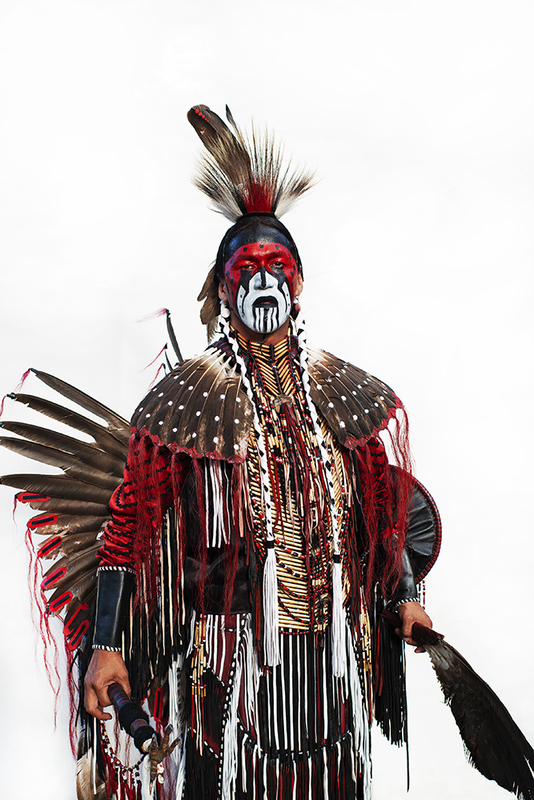 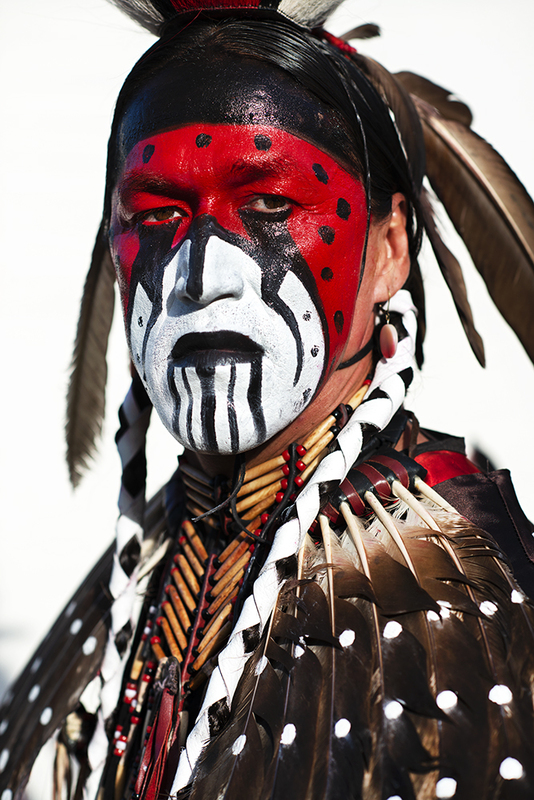 The annual autumn pow-wow offers an opportunity to come together to celebrate their common heritage as they contemplate how best to move forward in the 21st Century.